Purchasing an electric vehicle helps you save a lot of money on gas. Since these cars need to be charged in order to run, having a home charging station available is highly convenient. Some gas stations and businesses offer places to charge electric cars. However, having an EV charger at home means you can ensure that your car stays fully charged and ready to go at all times. Keep the following in mind when it comes to choosing your first EV charger. There are different types of EV chargers to choose from depending on your specific needs. 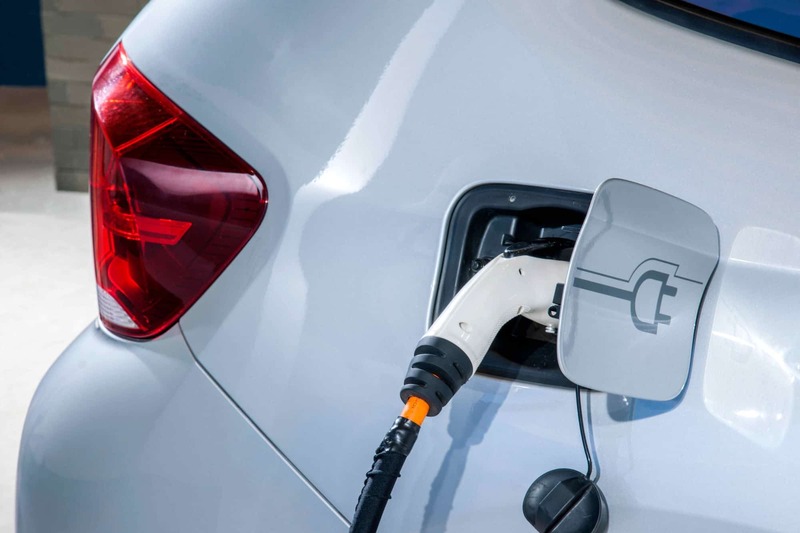 EV chargers all feature a universal connector for electric cars with the exception of Tesla cars. Tesla vehicles have a modified version of this universal connector. EV chargers are available in different power and amperage levels as well. You should make sure that you choose an EV charger that provides the amount of amperage and power your car needs. Keep in mind that different electric vehicles have varying maximum charging capacities. In general, you should be looking at getting an EV charger that offers a charge of at least 30 amps. You’ll find different levels of chargers to choose from, including level 1 and level 2, which are the more commonly used types. These use AC power to charge your car. Levels 3 and 4 offer faster charging via a DC port rather than using onboard charging. The amount you can expect to spend on an EV charger varies based on different factors. While average costs can range from $500 to $700, you could pay quite a bit more or less depending on the kind you end up getting. For example, some of these chargers offer Wi-Fi connectivity that allows you to operate them from a mobile device. Having this feature can drive up the cost of your EV charger. Where should your EV charger go? Keep in mind that you’ll be running cables to connect the charger and your car. Make sure that the location for your charger is in a convenient spot where you can easily connect your car to it. For example, consider having your charger installed on the side of the garage that you normally park in if you have a two-car garage. The location of your charger affects how much electrical work you’ll need to have overall. Electricians might only need to run a few or couple feet of conduit as opposed to running longer lengths of conduit. Portability is an important factor to consider since it can affect the amount of electrical work you need to have done. Your options are to have your charger permanently installed in one place or have electricians install specialized outlets for it. If you have an outlet or two installed, you can plug in your charger at either spot. If you don’t have a garage and need to have your charger installed outdoors, pay attention to local codes. You might need to have your EV charger hard-wired instead of having an outlet installed for it. Having your charger permanently installed this way can result in a higher installation cost. If you’re considering buying your first electric vehicle, contact Turn It On Electric. We can help you learn more about your options for an EV charger for your Phoenix home.